Mihaly Csikszentmihalyi is a psychologist noted for his study of the phenomenon of flow. Flow is the positive experience of being so engrossed in something that you lose all awareness of anything else. It occurs when you are engrossed in a task which is challenging but not overly so. You know what you have to do next but you are very much in the moment. You often lose track of time. You feel a pronounced sense of accomplishment and well being. We’ve all experienced this feeling sometime in our lives. I remember one time being so focused on making prints of the photographs that I had taken for a photography course that I went in to the lab when it opened at ten in the morning and the next thing I new, it was nine thirty in the evening and the lab assistant was coming around warning everyone that the lab closed in half an hour. Flow is the reason that I love programming so much. When you get to the point in a project where you understand the problem domain well enough that you can sit and implement one feature after another it is the best feeling in the world. I’ve started experiencing flow when I’m writing. Not all the time and not as intensely as when I’m programming. I suspect it is because I still have to work so hard at it. I sit and think and often nothing worth writing about comes to mind. But like so many other things, I’ve learned that if you’re patient and relax into it, you find yourself in the midst of a blog post or a story before you realize what has happened. It doesn’t happen every time you sit down to work. If it did, it wouldn’t be nearly as special. But the more you practice, the easier it becomes to find “the zone”, as it is sometimes called. It doesn’t happen as often if you are tired or stressed. Some days it doesn’t happen no matter what you try. But often that is because you are trying to hard. You’re desperate for a fix of flow. I have heard that athletes achieve something similar but, not being very athletic, I don’t think I’ve experienced flow from exercising. Although I will admit, sometime when I go for a long walk, I do get a dose of euphoria. I’m told that it comes from the endorphins our bodies release when we exercise. I suspect endorphins may play a role in flow as well. How ever you find it, it is its own reward. And it has the side effect of making you very productive at whatever task that you set yourself to achieve it. Between you and me, I felt it while I was writing this blog post. It’s been a pleasant way to bring the day to a close. Today I remembered what I love about programming. It’s that feeling that you get when you know what you want to accomplish. You have an idea of how to start realizing your vision. You are comfortable with your tools, that is the language and the editor that you are using to write your opus. With these elements in place you are set to experience flow. Flow is a state of mind, studied and characterized by Mihály Csíkszentmihályi, where the task at hand is difficult enough to be engaging but not so difficult that you get stuck trying to accomplish it. As you finish one task, the next one becomes apparent to you. It is an exhilarating feeling. What happened today is that I found a Python package called openpyxl that allows you to read and write Excel files from Python. This was the solution that I was looking for to my problem with analyzing large data sets stored in an Excel spreadsheet. I had been struggling to do it with VBA (Visual Basic for Applications) but I found it to be difficult to use. I found plenty written on it but nothing that spoke to my problem domain. If anything, there were too many mediocre books targeted at spreadsheet power users that were novice programmers. I am the opposite, a casual spreadsheet user that is an expert programmer. I figured out after I thought about it for a while that experienced programmers just weren’t going to put up with a language as shabby as VBA. Not only was it a bad language but it had no standard definition and was proprietary to Microsoft. Consequently, it was subject to Microsoft’s favorite ploy of making radical changes to the behavior of the language from one version of the product to the next. It made no sense to me to invest any significant amount of effort into crafting a solution only to have to entirely redo it at the next release of Excel. To summarize, I made more progress today than I would have in a week with VBA. 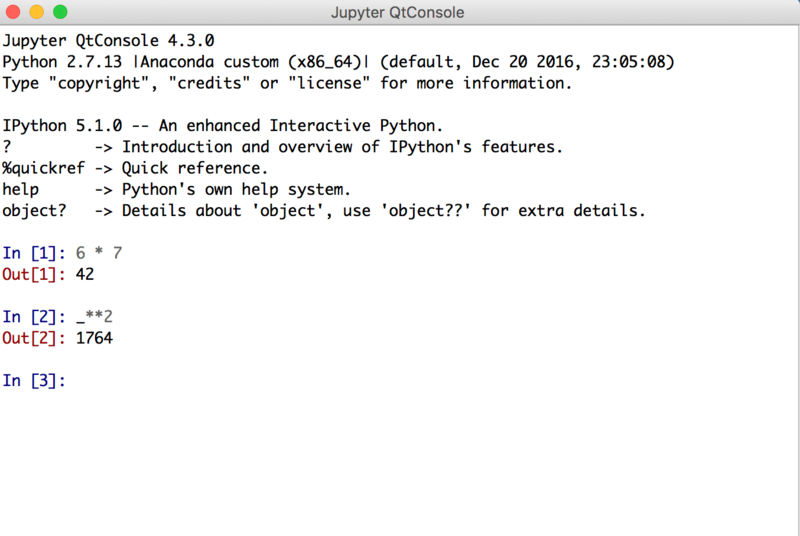 And as a bonus benefit, my code is readable to the large and ever growing cadre of Python programmers. It was a brilliant idea and I’m still floating on air over having figured it out. Basic was a good first cut at a first language but we have learned a lot about how computer languages should work since it was first released in 1964. Bill Gates and Paul Allen started Microsoft with Microsoft Basic in 1975 and it was a clever implementation that made the limited resources of the early personal computers more approachable by total computer novices. In the intervening 42 years, we have developed a number of languages that fill the niche that Basic originally targeted much better. Python has become very popular for both casual scripting and implementation of large projects. It has the inertia associated with a large user community and a responsive team of implementors. There is a clear definition of the language and a carefully controlled process governing the evolution of the language. I can develop in it with confidence that my work won’t be rendered obsolete by the next release of the language.